Custom Applications - Upcoming Media Inc. In a world of ever-changing technology, it’s often hard to keep in touch with friends, or even stay ahead of upcoming trends. We want to stay connected in as many ways as we can, and nowadays that is usually through some sort of device. Keeping up with the latest interactive services can be difficult, and we recognize this issue among many organizations… This is why we started Upcoming Media Solutions. With almost 10 years of experience in the interactive and visual communications industry, our team is well prepared to meet any of our client’s creative needs. 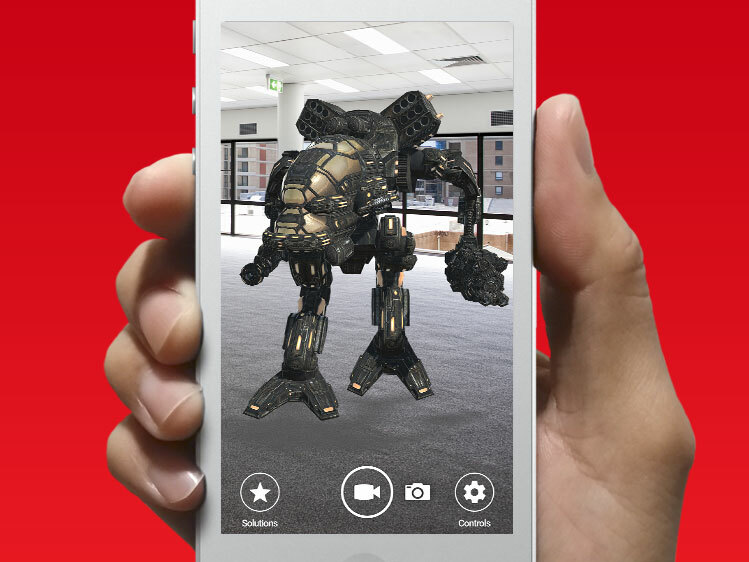 Augmented Reality is the future, and we want you to be a part of it!